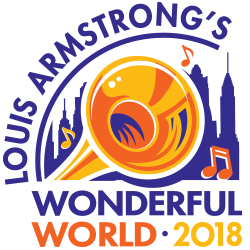 The Kupferberg Center for the Arts at Queens College has announced that the fifth annual Louis Armstrong’s Wonderful World Festival will take place on Saturday, July 21 at the historic Flushing Meadows Corona Park — the same borough where Louis Armstrong lived for more than twenty years and within walking distance of his former home, which is now a national landmark operated by the Louis Armstrong House Museum. This year’s festival will be headlined by legendary Queens rapper, Action Bronson. Bronson, who shares a home borough with Armstrong and has been hailed over the last decade as “one of the most promising prospects in New York hip-hop” (NYT), Bronson is a fitting artist to host the celebration of music’s greatest innovators. The rapper’s flamboyant phraseology, explosively charismatic nature, and entrepreneurial spirit make him one of the most exciting acts in the music world today. 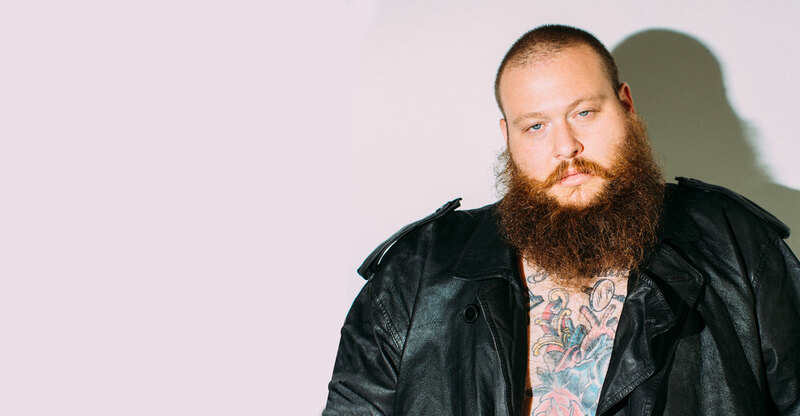 Born Ariyan Arslani, Action Bronson grew up in Forest Hills, Queens, the son of an Albanian immigrant father and a Jewish mother from Brooklyn. In March 2016, Bronson powerfully continued his meteoric rise with the cable television premiere of F*ck, That’s Delicious. As host of the series, Bronson plays the rap game’s Anthony Bourdain, marrying his passion for food and music. The show’s eponymous cookbook was published in late 2017. With a nod to the classic Mystery Science Theater 3000, Action Bronson also hosts the Viceland series Travelling the Stars: Ancient Aliens with Action Bronson. The first season featured special guest friends such as Tyler, The Creator, Schoolboy Q, Too Short, Earl Sweatshirt, and Eric Andre to name a few. Whether he’s grilling octopus with Seth Meyers, hanging out with his celebrity chef friends like Mario Batali, or performing at music festivals around the world, Bronson is determined to make his mark. 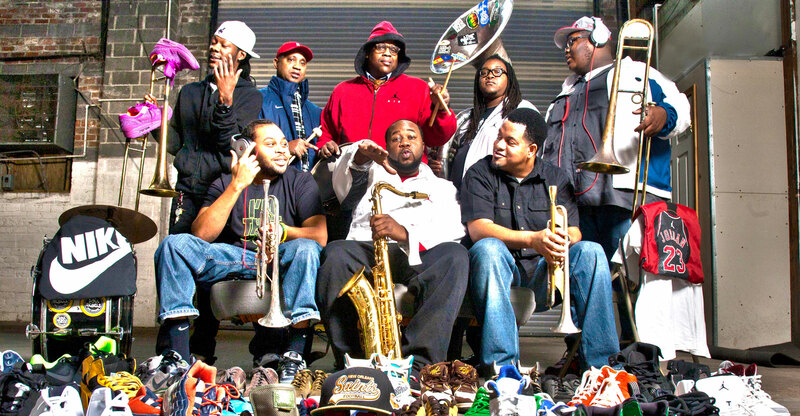 Eight-piece brass ensemble The Soul Rebels are riding high in 2018 after debuting on The Late Show with Stephen Colbert, selling out shows across four continents, performing alongside artists such as Nas, G-Eazy, DMX, Talib Kweli, GZA, Raekwon, Macklemore & Ryan Lewis and Marilyn Manson among many others, and opening for Lauryn Hill. The Soul Rebels started with an idea – to expand upon the pop music they loved on the radio and the New Orleans brass tradition they grew up on. They took that tradition and blended funk and soul with elements of hip-hop, jazz and rock all within a brass band context. The band has built a career on performing eclectic live shows that harnesses the power of horns and drums in a deep pocket funk party-like atmosphere. When not touring, The Soul Rebels’ weekly show at New Orleans’ Le Bon Temps Roulé is known to erupt with the kind of contagious, shout-along musical mayhem that The Rebels bring with them wherever they perform. 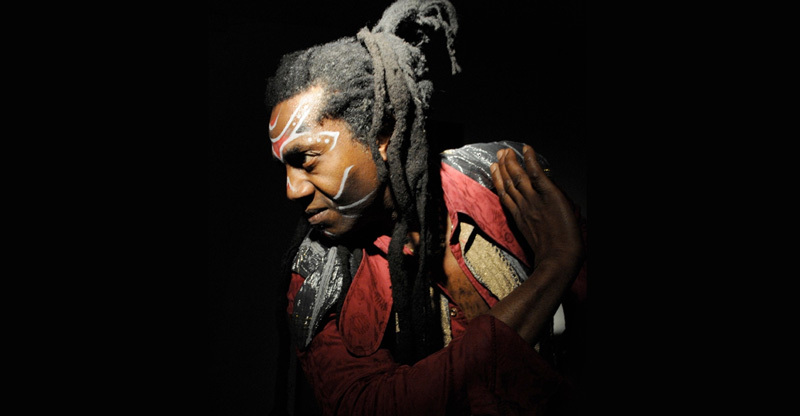 The Fu-Arkist-Ra is the brainchild of Abraham “Duke” Amayo, best known as singer and composer for Antibalas, Brooklyn’s premier Afrobeat ensemble. Infused with political messages, Amayo’s Fu-Arkist-Ra is a combination of traditional Chinese lion rhythms, Nigerian Afro-beat, highlight, funk, and jazz. This unique blend of styles creates a vivid and magical landscape for stories, lessons, and dances of ancient Chinese and African folklore.